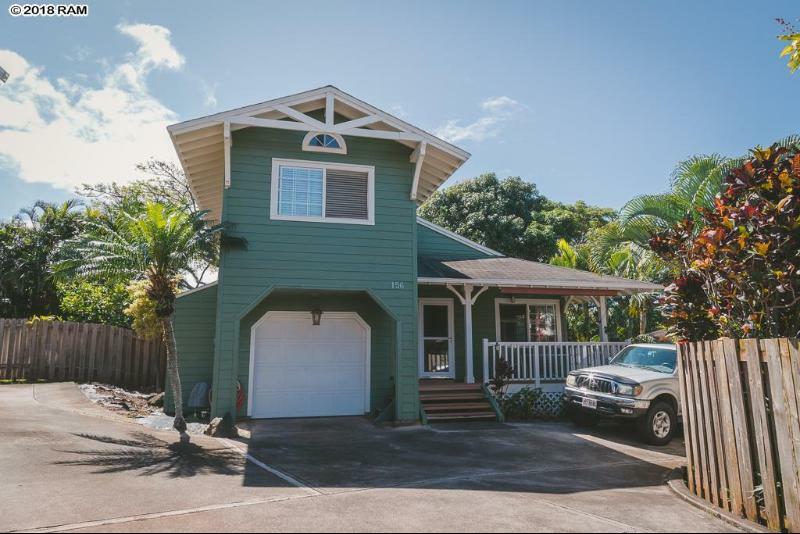 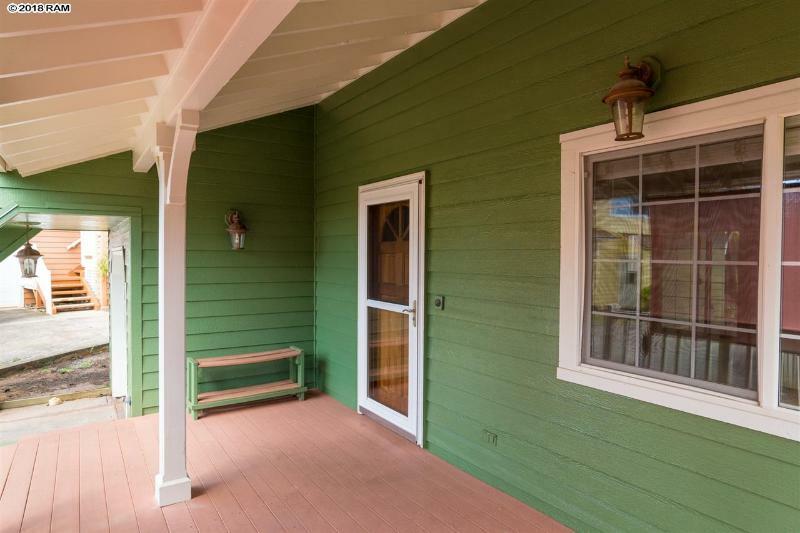 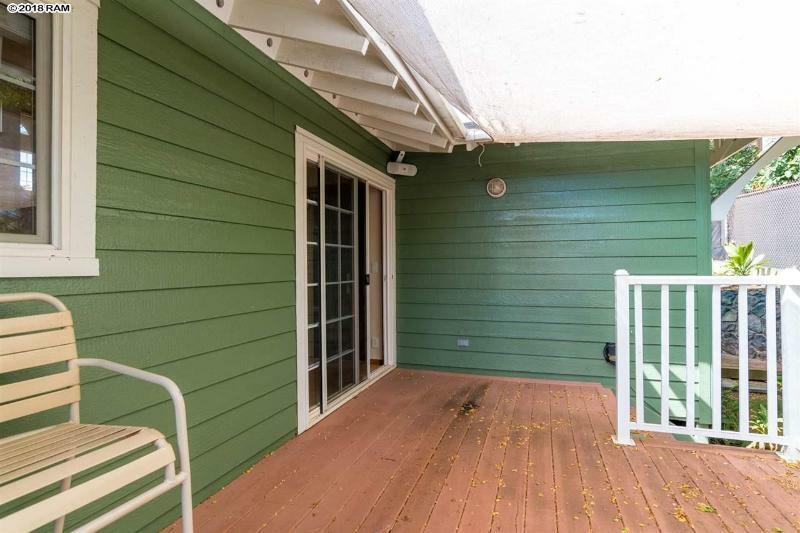 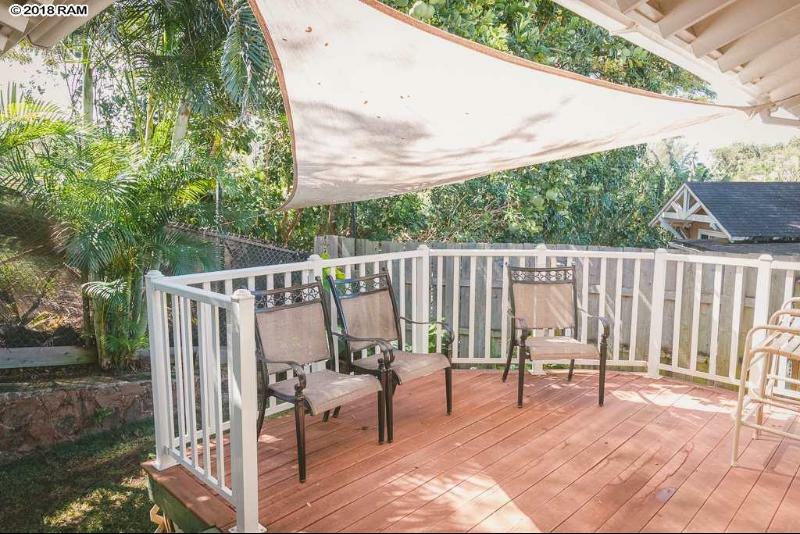 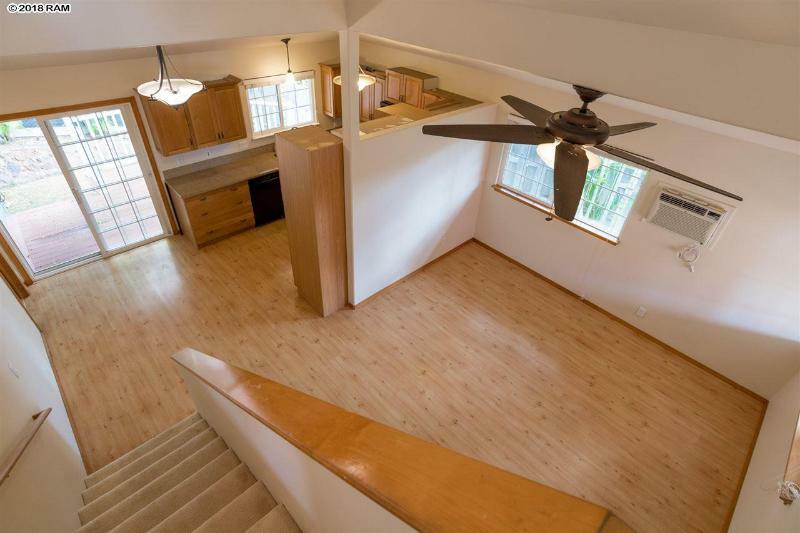 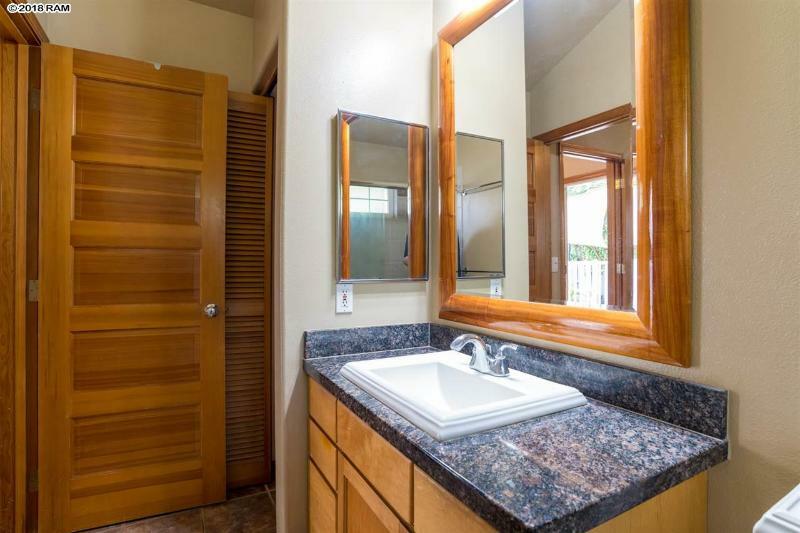 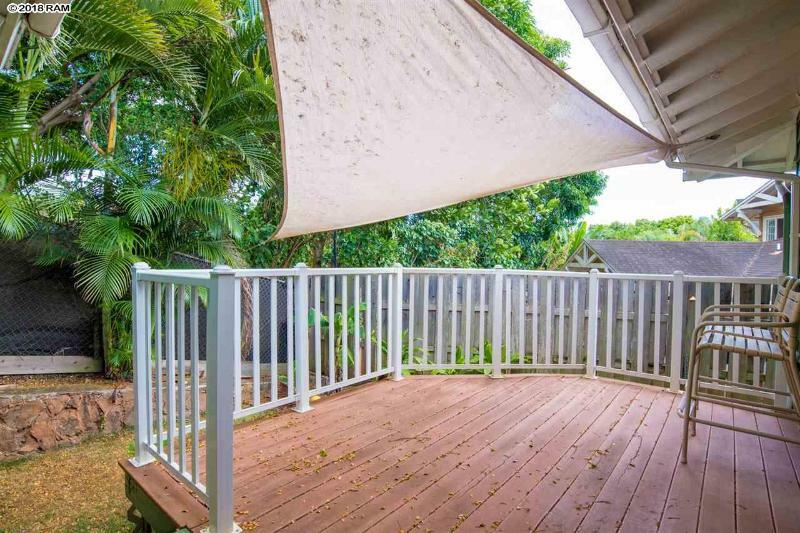 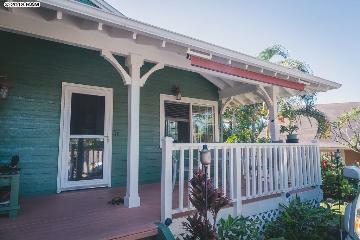 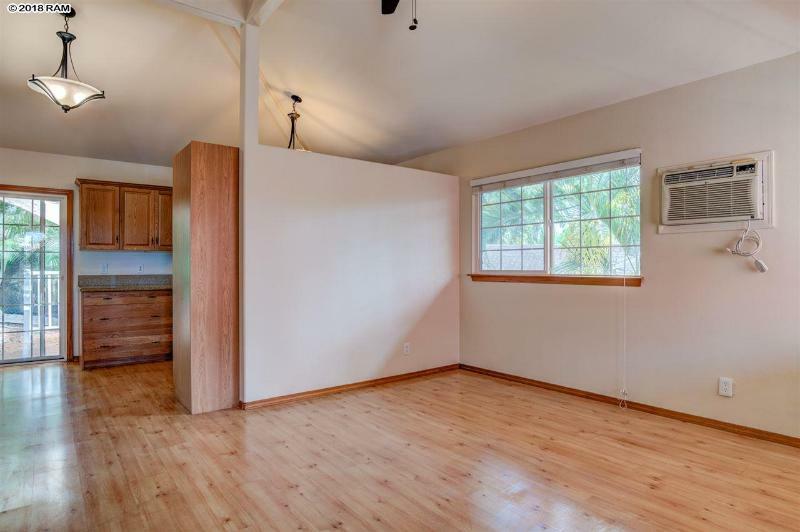 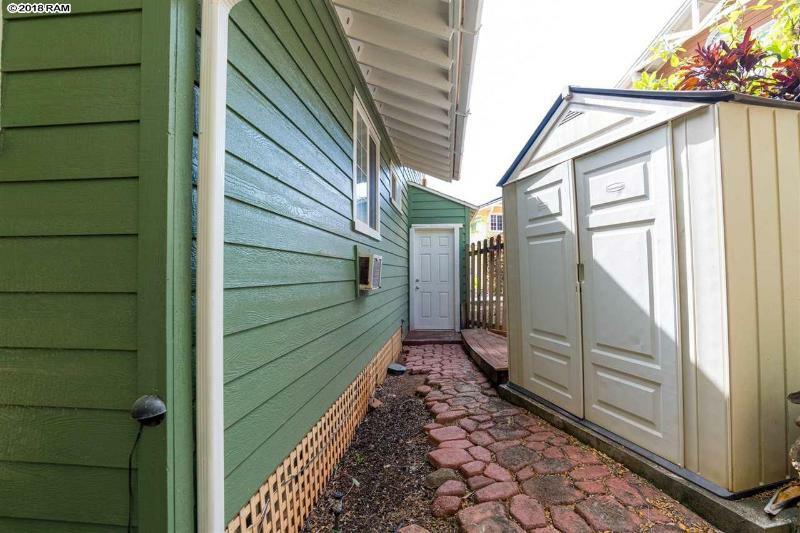 Come visit this beautiful three bedroom two bathroom home in the heart of Kahana. 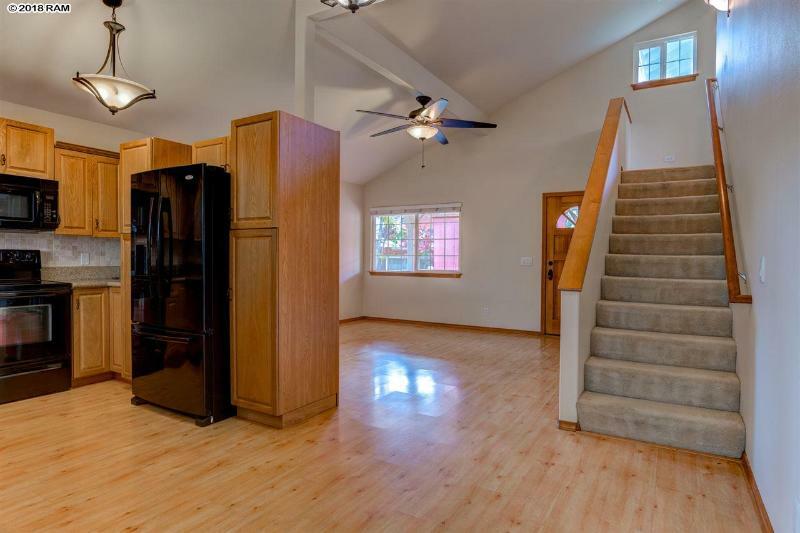 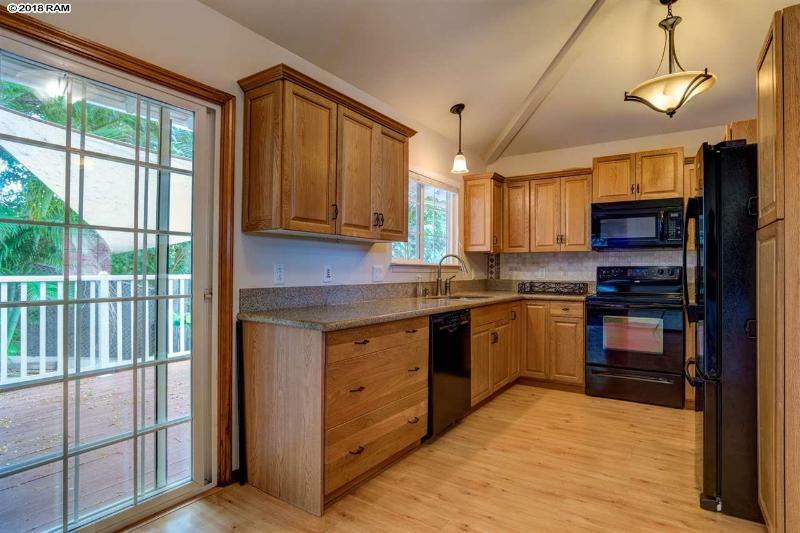 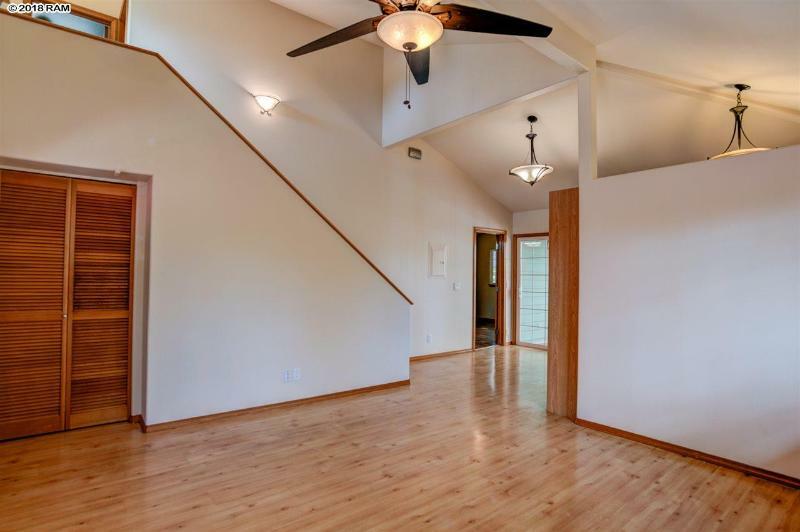 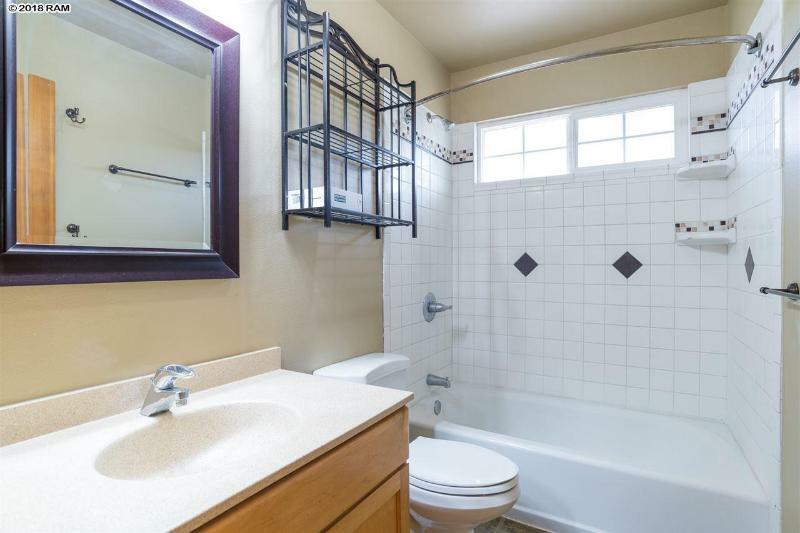 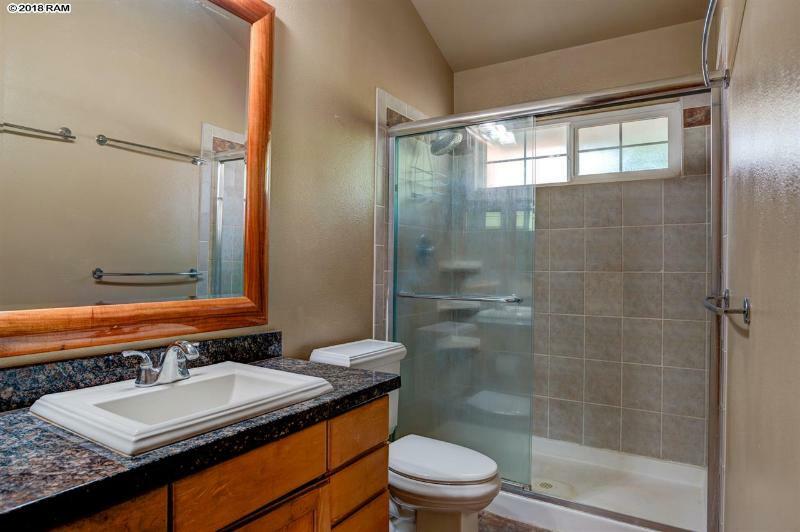 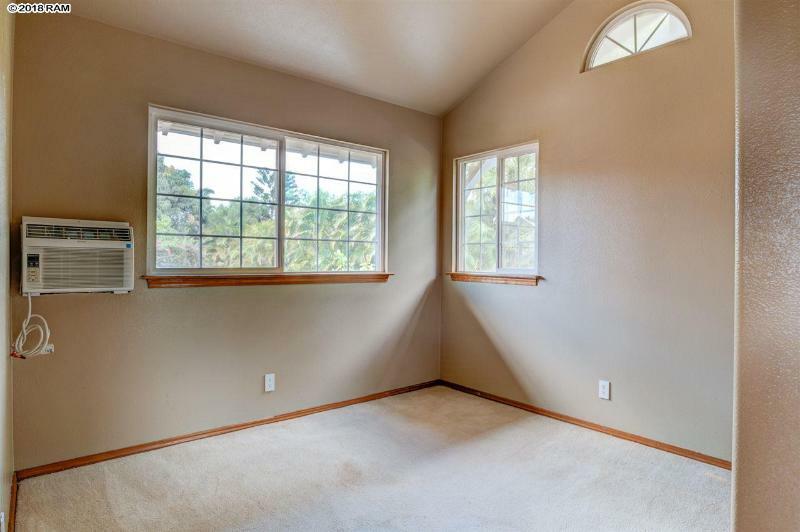 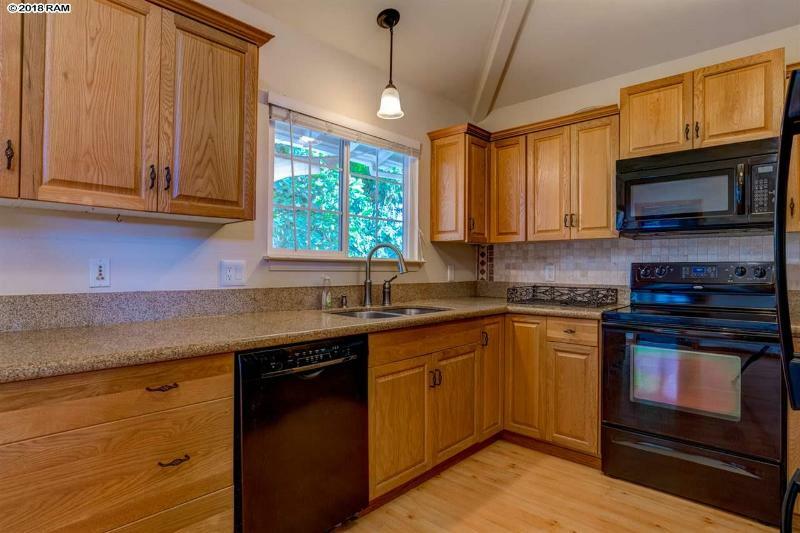 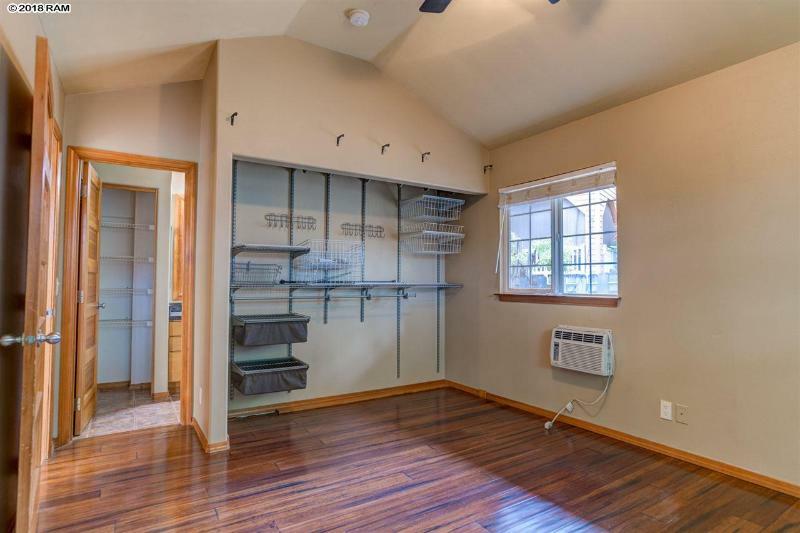 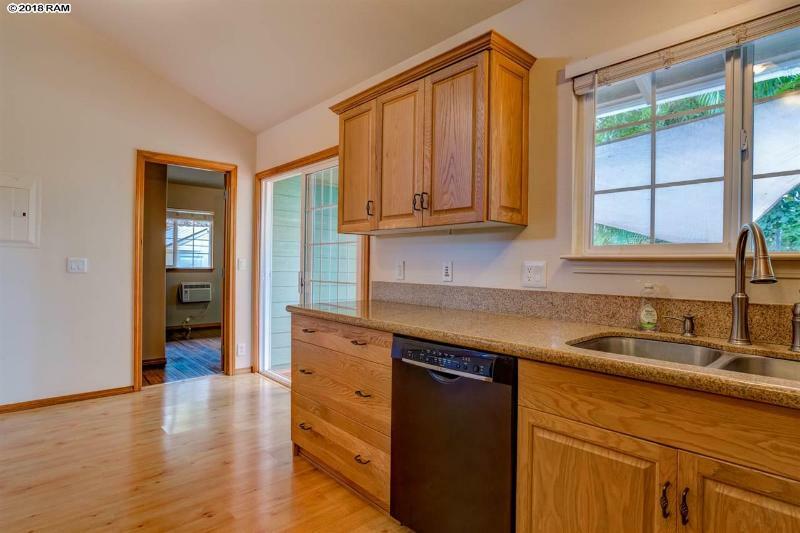 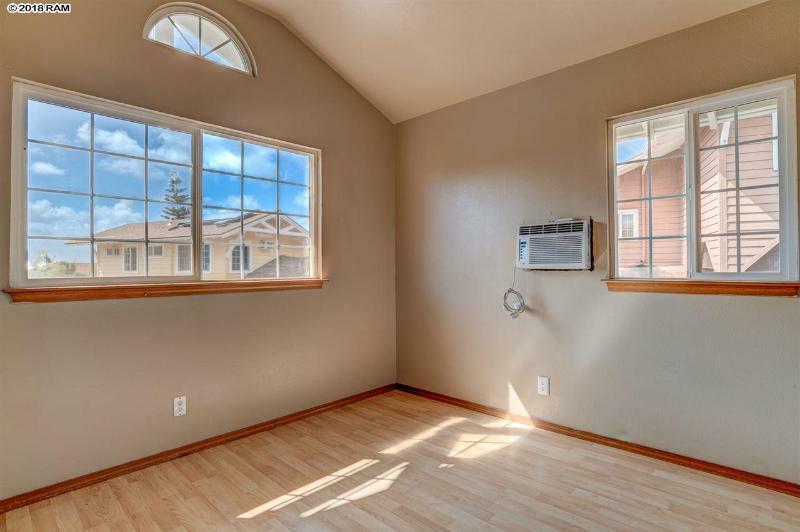 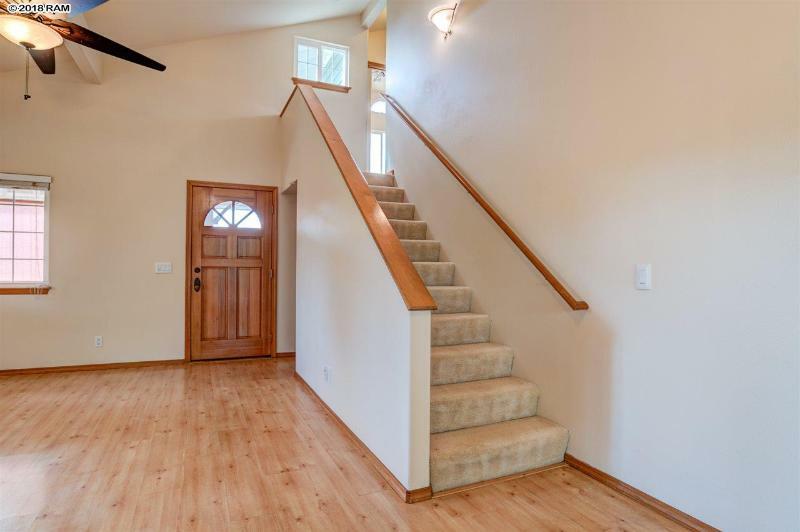 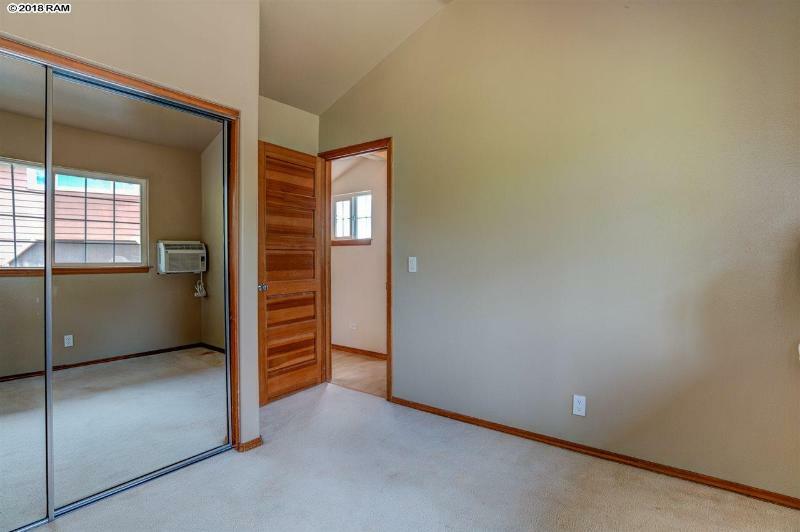 This cozy residence had been nicely updated with granite countertops and laminate flooring. 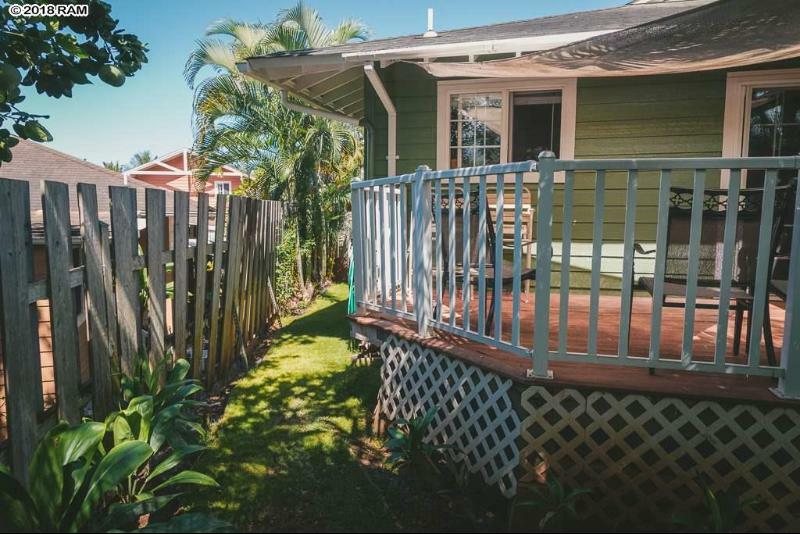 This West Maui community is located across the street from the ocean, conveniently near Napili Market and Kahana Gateway Center. 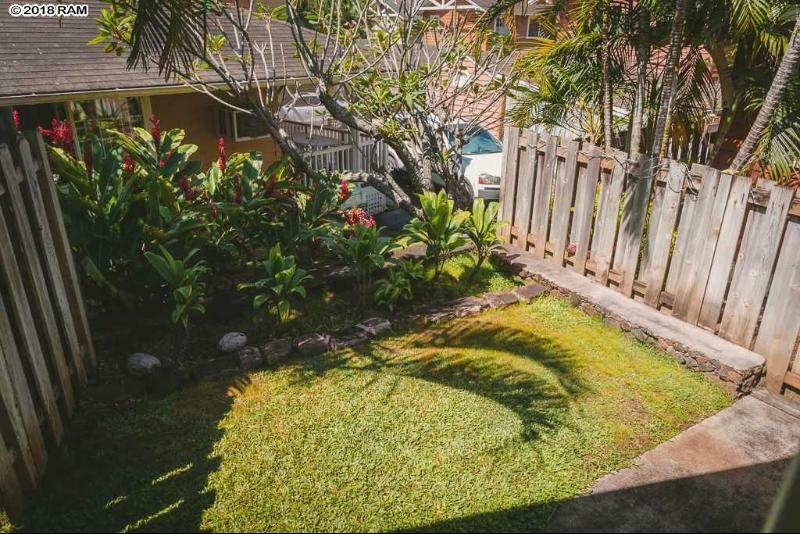 The neighborhood is warm and friendly, with a community dog park near the entrance to Omaikai Place. 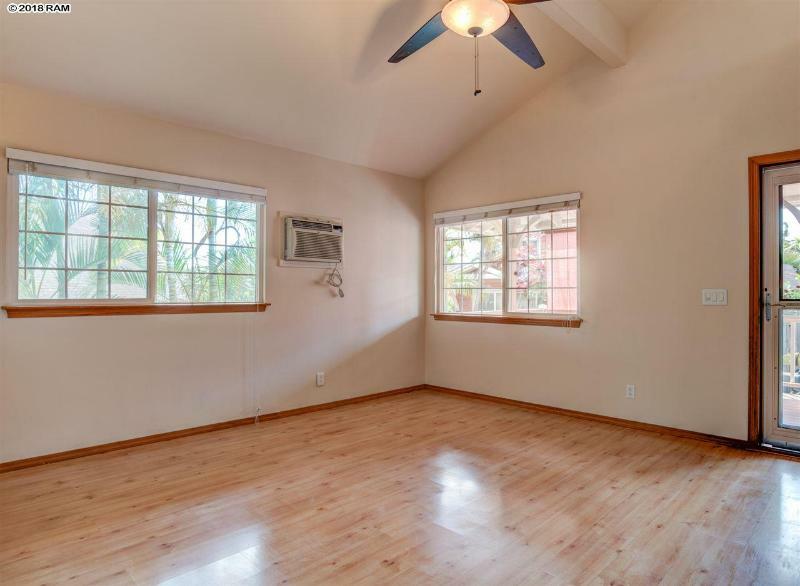 Experience the peace and tranquility of Kahana at 156 Omakai. 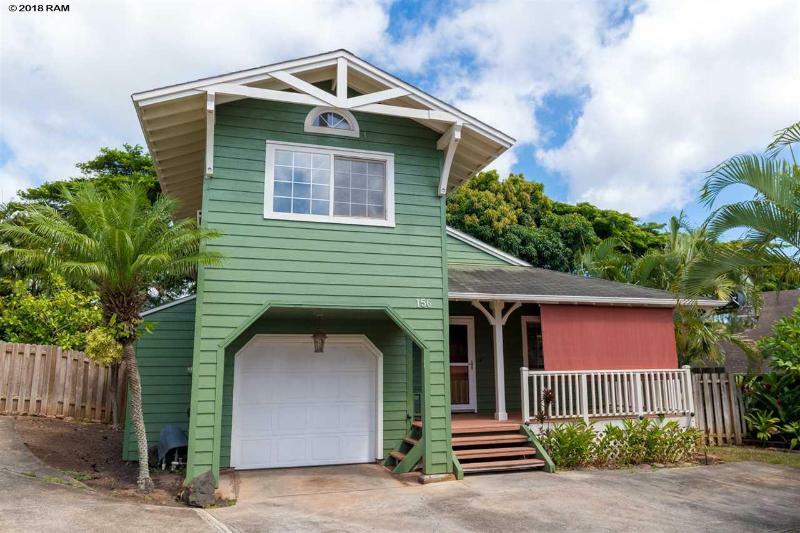 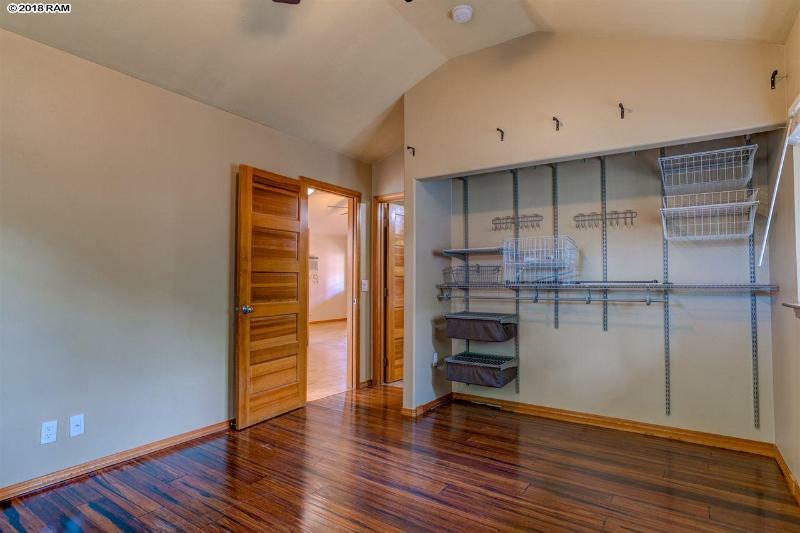 156 Omaikai Pl, Lahaina, HI.